It offers many health benefits and helps to prevent, as well as cure, many chronic diseases. the # 1 Amazon author Jeff T. Bowles. 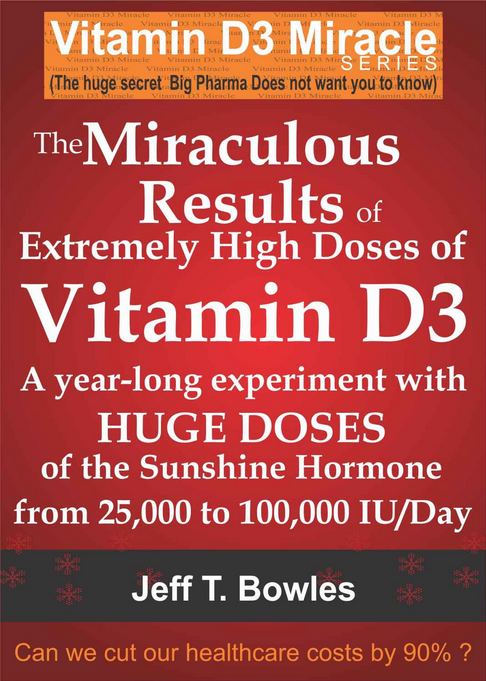 The author experimented with high dose vitamin D3 and got miraculous results. After reading this book, hundreds of people have used this approach and reported equally amazing results. 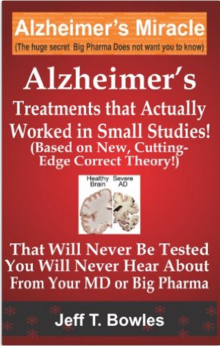 Alzheimer's Treatments that Actually Worked in Small Studies! After 3 months of Vitaspace’s D3 at 20,000 IU a day. It was awful and now growing out like a newborn baby’s. 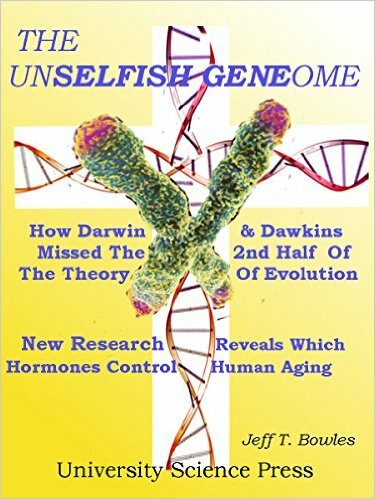 Free report on vitamin D3 from Nexus magazine by # 1 Amazon best-selling vitamin D author Jeff T. Bowles. 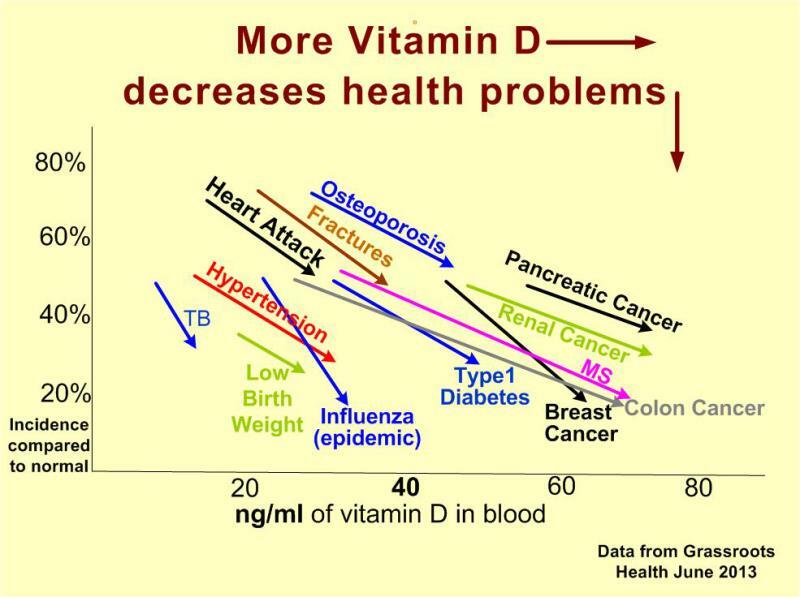 If You Take High Dose Vitamin D3 You Must Also Take High Dose Vitamin K2 To Keep It Safe!